The surprises in this kit will give you the things you need to tag along with Elmer Elevator on his trip to Wild Island to free the dragon. 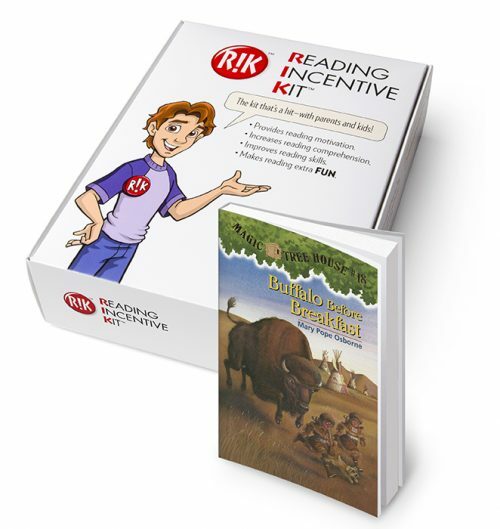 As you read and open the packages, can you guess what Elmer will need to match wits with hungry tigers, an irate gorilla, cranky crocodiles, and other moody creatures? If he is successful in freeing the dragon from its cruel captors, Elmer might just be able to fulfill his dream of flying. FOOD ITEMS: This kit contains food items best used within 30-60 days of purchase. We want the incentives used in our kits to be a surprise to the children. We also realize grownups will need to know what’s inside. 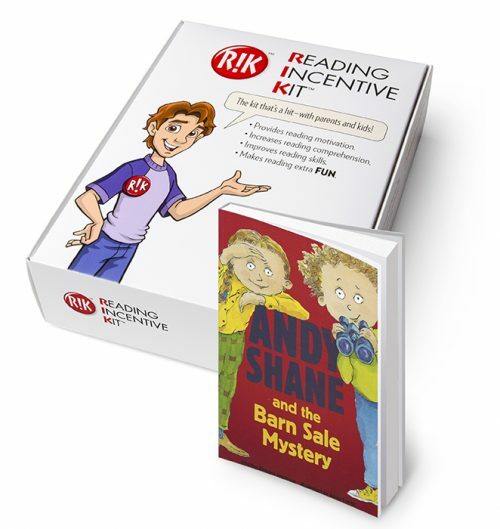 A complete list of objects used as incentives for this kit is available in the “FOR PARENTS AND TEACHERS” envelope included inside the kit. Please retain that envelope for your reference before giving the kit to a child. CONTAINS: PHENYLALANINE, FD&C RED 3, FD&C RED 40. Full nutrition facts are listed on the Reading Incentive Kit box. This item is currently not available for shipment outside the continental U.S.